A fast-absorbing, rebalancing elixir, Odacité’s Oily-Acne Prone Skin Serum Concentrate helps to clear existing spots and blemishes, whilst normalising pimple-prone complexions to prevent any unwanted eruptions. Starring grapeseed oil – brimming with linoleic acid and powerful, anti-inflammatory OPCs to purge pores of impurities – its small molecular size permits deep penetration, to tackle the causes of problem-skin conditions, and help to clear up persistent acne. Grapefruit oil possesses microbial and disinfectant properties, to tackle blemish-causing bacteria and encourage skin clarity to leave your complexion looking smooth, healthy and luminous. This delicate elixir smells intoxicating – fresh and invigorating, it’s remarkably uplifting and makes a gorgeously sensuous addition to your morning skin care regimen. Just warm a few drops between palms, and press directly onto slightly dampened, post-cleanse skin, massaging with your fingertips to encourage skin strength and stimulate microcirculation to ‘feed’ skin cells and fortify inter-cellular tissue. Or, alternatively, add a few drops to your favourite daily hydrator, to supercharge your skin solutions. Super disappointed with this product. I used the recommended two drops with my moisturiser morning and night and it ran out within a couple of weeks. You'd have to be extremely rich to spend £27 every 2/3 weeks. I couldn't tell you if the product was any good because it didn't last long enough. 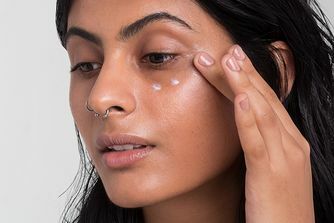 If you're looking for an oil for oily/acne prone skin, go for the Skin Owl lavender beauty drops, they last way longer. 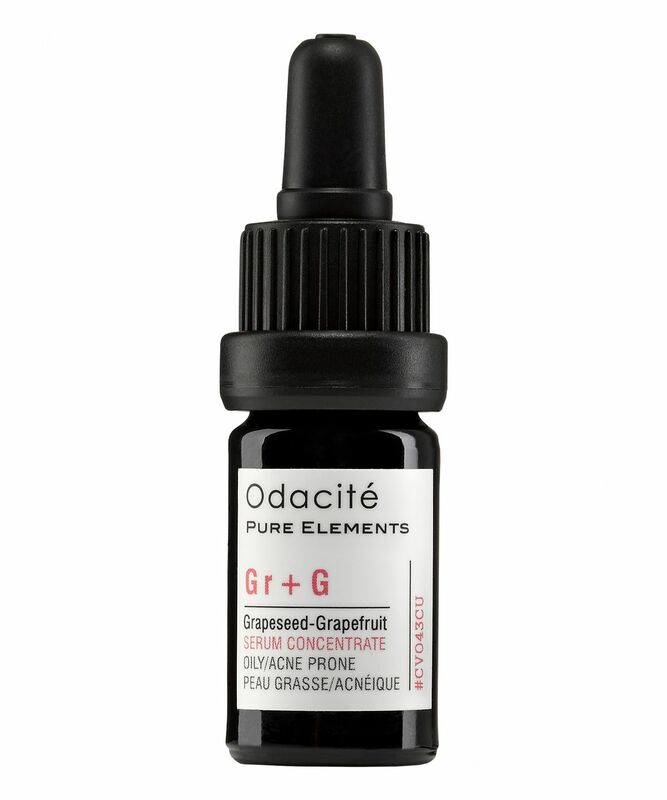 This is the best one of the three Odacite oils that I have tried so far! 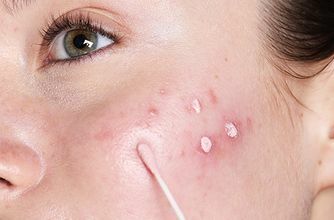 The others include the one for hydrating and the one for sensitive skin. It works wonders and doesn't leave skin feeling sticky or greasing (though that wasn't a problem for me with the other ones) and sinks in nicely and therefore serves as a great base for makeup too. I use 1-2 drops morning and night along with my Clinique dramatically different moisturizer and for the 3-4 month this lasted me I found my skin improving dramatically. Also, out of the three this one is the cheapest, which is a plus too. Highly recommend; will be repurchasing. I really did love this product, I found a real improvement in my skin. The problem however, is that mine ran out really quickly. Maybe 3 weeks after I got it I was struggling to fill the pipette. I received a sample of this in a recent order. I usually use face oils but nothing compares to this for me, simply because I have recently developed oily skin and this works a treat. Plus is all natural products. My skin looked flawless and I only had to use the smallest amount. I have now purchased the full size with the recommended Jo+L. I use two drops of each combined and pat it in to my skin without mixing it with any other product. I'm unsure as to why other people find they use it up very quickly as only very little is needed as it's concentrated. 4 drops is possibly even too much for one application. It's amazing. I really like this serum but like a previous reviewer I find the bottles run out VERY fast. 5ml doesn't last me a long time at all. I may repurchase as I did like the effect the serum had but I'd more likely go for a different formula that was more specific to my needs rather than a general oily / acne one when it's so expensive.